Cramit offers revision apps for GCSE Mathematics and GCSE French, German and Spanish to help you revise and practise vocab for GCSE listening and reading exams. Both higher and foundation tier vocabularly lists are supported, suitable AQA, Edexcel, OCR, WJEC and CCEA exams. All our apps are available via iTunes (for iPhone, iPod, iPad users), and Google Play (for Android users). The cRaMiT Mathematics GCSE App provides practice for past paper GCSE style questions in the exact same format you will encounter in your exams. Questions are arranged by topic, enabling you to become familiar with the particular wording used for each type of maths question. Answers are overlaid onto the question page at the touch of a button, providing clear, concise, step-by-step solutions to help you revise. Recommended by teachers of GCSE Maths in secondary schools across England, Wales and Northern Ireland. ✓ No in-app purchases necessary and no annoying adverts! ✓ No internet connection required - revise your maths anytime, anywhere on your mobile. Whether you are preparing for your mocks or the real thing, there is no better time to start revising than NOW! 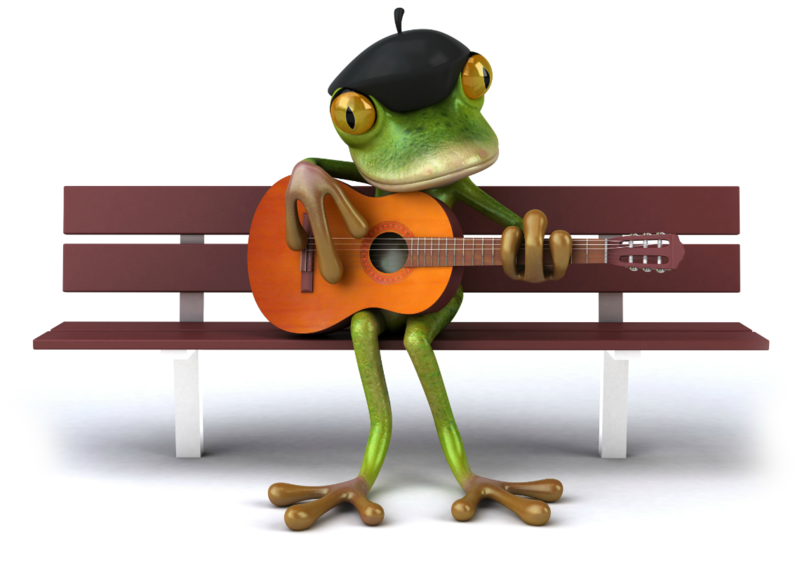 Looking for help to revise and practise vocabulary for GCSE French listening and reading exams? The cRaMiT French GCSE Vocab App contains over 1000 of the most frequently used words within the AQA * GCSE French listening and reading exams. It provides vocabulary lists for both foundation (for students aiming for grades 1-5) and higher tier vocabulary (for students aiming up to grades 8-9). Recommended by teachers of GCSE French in secondary schools across England, Wales and Northern Ireland. ✓ No internet connection required - practise your vocab anytime, anywhere on your mobile. ✓ Tick off words as you learn - move words to and from your learnt words list. ✓ No typing required - simply click on a word to reveal its English translation. ✓ Easily switch between English to French or French to English. ✓ Motivation by progression - clearly see how you are progressing within each topic. Targeted revision for speedy results - simple, fast and effective. Looking for help to revise and practise vocabulary for GCSE Spanish listening and reading exams? The cRaMiT Spanish GCSE Vocab App contains over 1000 of the most frequently used words within the AQA * GCSE Spanish listening and reading exams. It provides vocabulary lists for both foundation (for students aiming for grades 1-5) and higher tier vocabulary (for students aiming up to grades 8-9). Recommended by teachers of GCSE Spanish in secondary schools across England, Wales and Northern Ireland. ✓ Easily switch between English to Spanish or Spanish to English. Looking for help to revise and practise vocabulary for GCSE German listening and reading exams? The cRaMiT German GCSE Vocab App contains over 1000 of the most frequently used words within the AQA * GCSE German listening and reading exams. It provides vocabulary lists for both foundation (for students aiming for grades 1-5) and higher tier vocabulary (for students aiming up to grades 8-9). Recommended by teachers of GCSE German in secondary schools across England, Wales and Northern Ireland. ✓ Easily switch between English to German or German to English. We hope you find the apps useful.